The Eugénio de Almeida Foundation is a private institution of public utility, with its head office in Évora. Its statutes were drafted by the Founder himself, Vasco Maria Eugénio de Almeida, when it was set up in 1963. 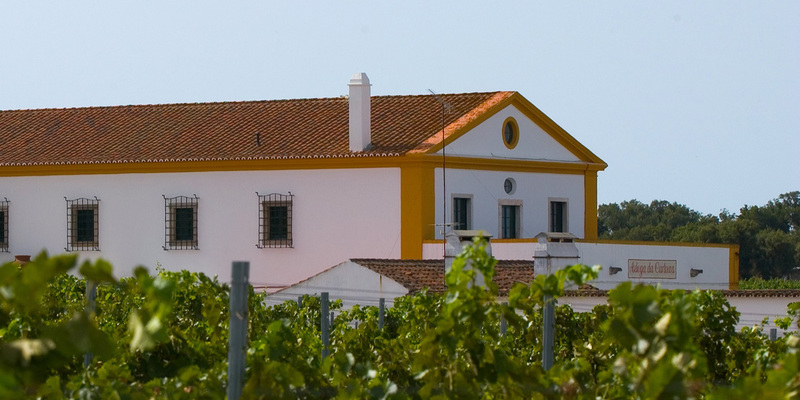 Vineyards are an integral part of the Alentejo Region since time immemorial, and the Eugénio de Almeida Foundation has a stong history of viticulture. It has been making its own wine since the 19th century at the Cartuxa winery. At the famous Cartuxa Winery the grapes are processed in a former Jesuit house, which became part of the National Heritage in 1755, and where a large wine press has been in operation since 1776. In this historic setting the Eugénio de Almeida Foundation continually invests in quality, and now boasts a sizeable modern winery.All the work and effort devoted to acquiring knowledge of the vines, the grape varieties and the winemaking techniques have resulted in characterful wines with unique styles.